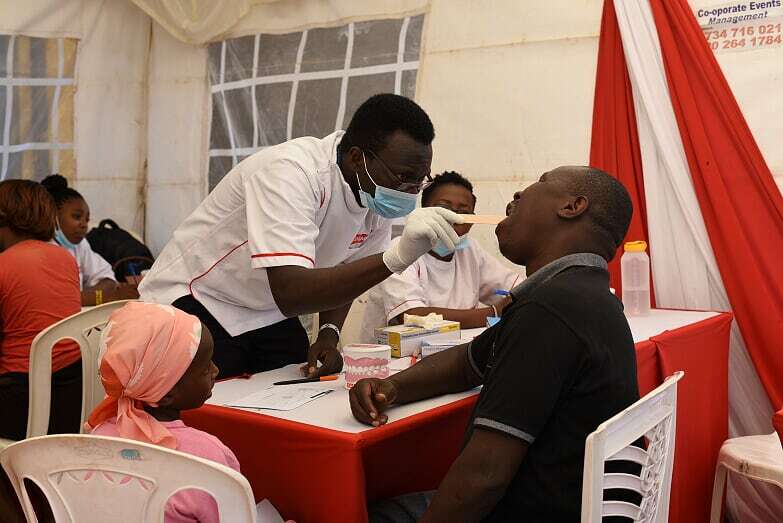 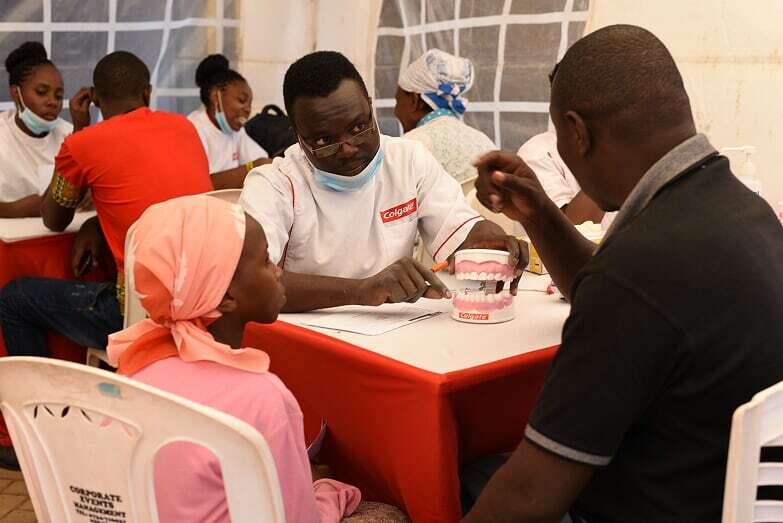 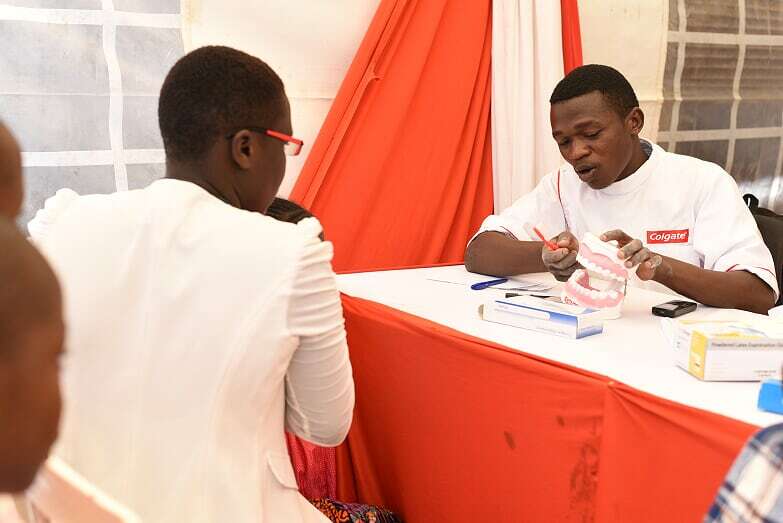 EXPERIENCE: Colgate wanted to offer free dental check ups in select outlets and areas. 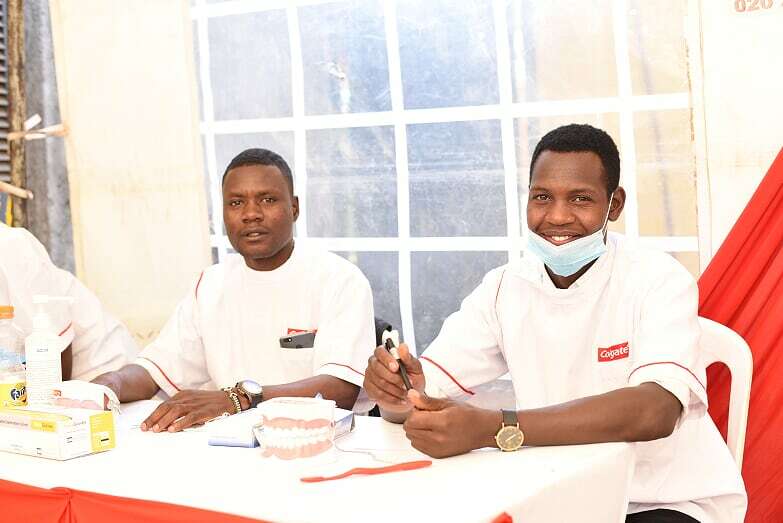 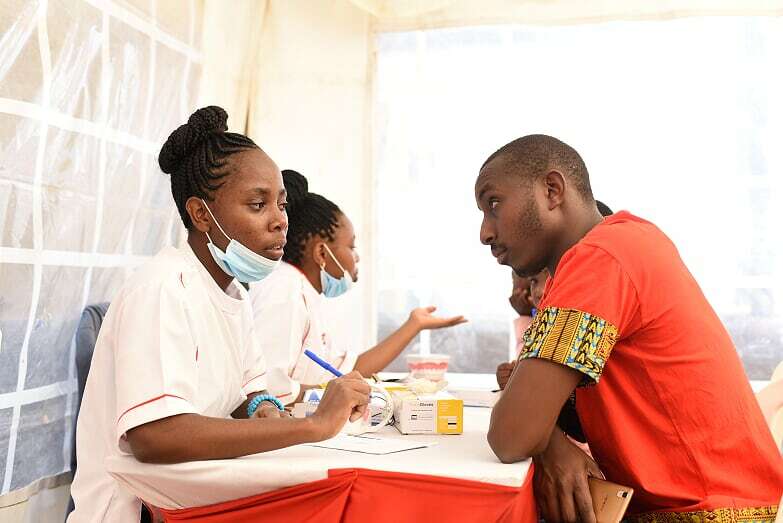 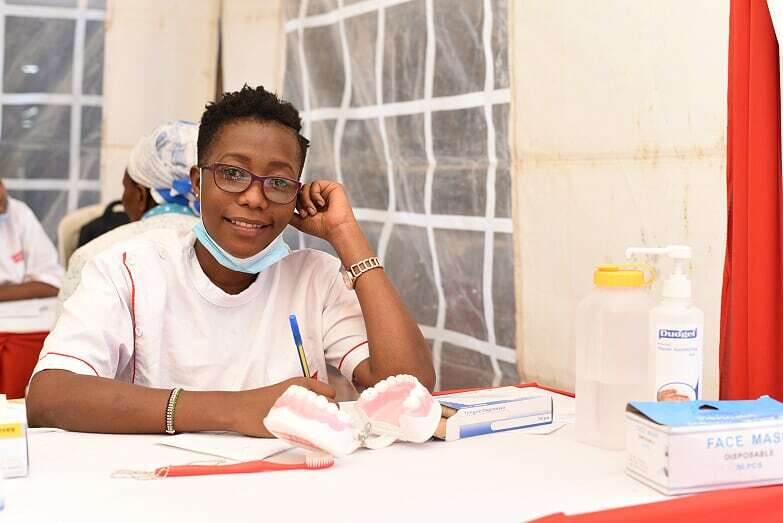 The brand wanted to own Oral Health Month and to encourage customers to get free oral screening as a promotion of great oral health. 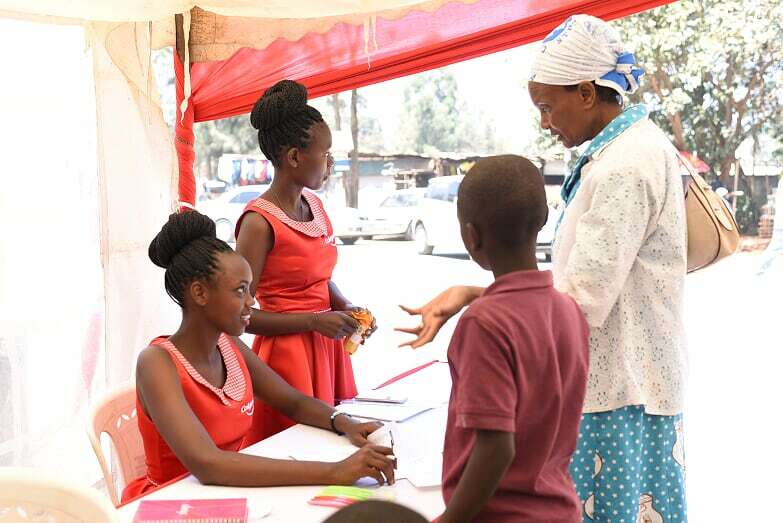 The activity was being carried out in Modern Trade and Traditional Trade.